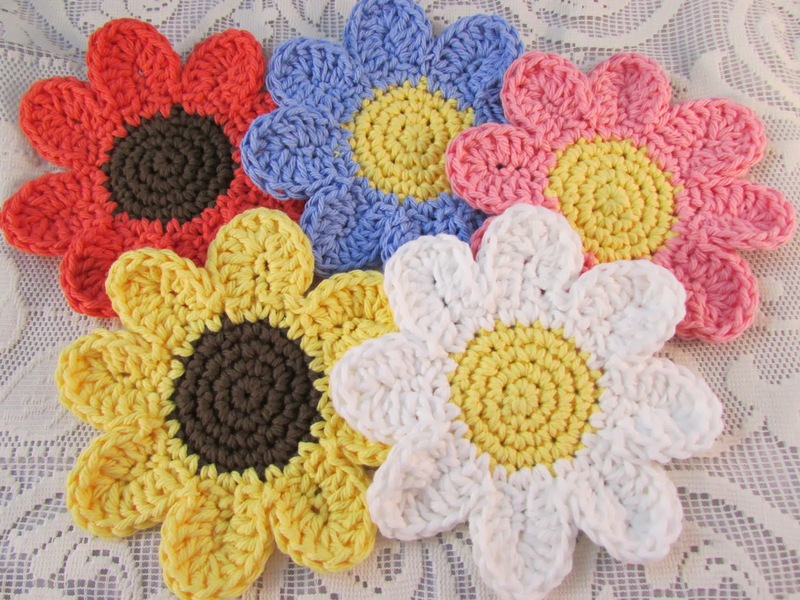 Cover your precious little one with this beautiful and colorful last minute baby blanket. 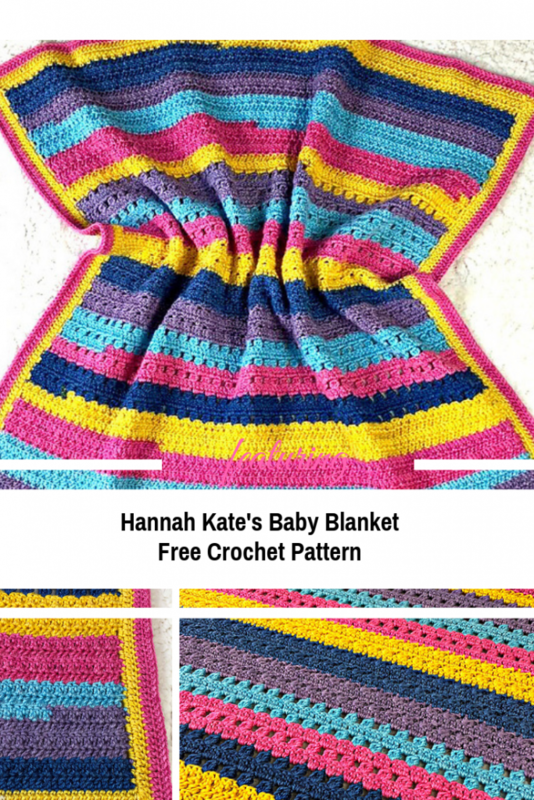 Hannah Kate’s Baby Blanket by Kathy Lashley is a small little pattern that’s quick enough to make it a great last minute present.J oin ELK Studio for Hannah Kate’s Baby Blanket Crochet-Along and have fun with this joyful blanket pattern that’s great for that little loved one that decides to arrive sooner than you had planned. 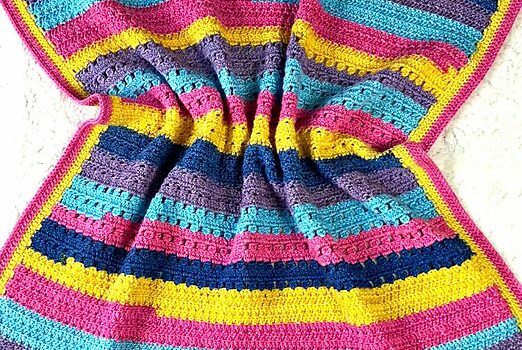 Check out the Last Minute Baby Blanket Free Crochet Pattern with all the directions and full written patterns at: ELK Studio – Handcrafted Crochet Designs. Thanks to Kathy Lashley for the article inspiration and featured image.